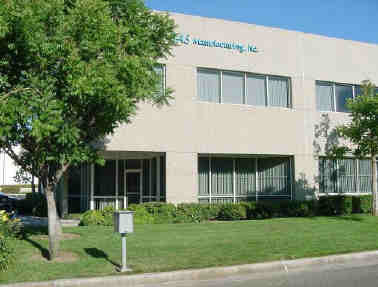 SAS has been servicing customers for over two decades providing high quality products at a competitive price. "SAS product was well made and consistent -Thanks"
Today's technically challenging electronic marketplace has placed a high burden on companies launching new products. It demands skilled professionals that specialize in widely diverse disciplines, with particular emphasis in the conceptualization, design and marketing of new high-tech products. Our manufacturing service, in most cases, eliminate any need to purchase and operate a capital intensive manufacturing facility of your own, and save also in the cost required to train a capable assembly and technician staff. This enables you to focus on new design, sales and marketing of your products. 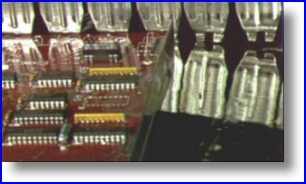 For over two decades SAS has proved to be a consistent supplier of electronic assemblies for many companies and customers throughout the United States.